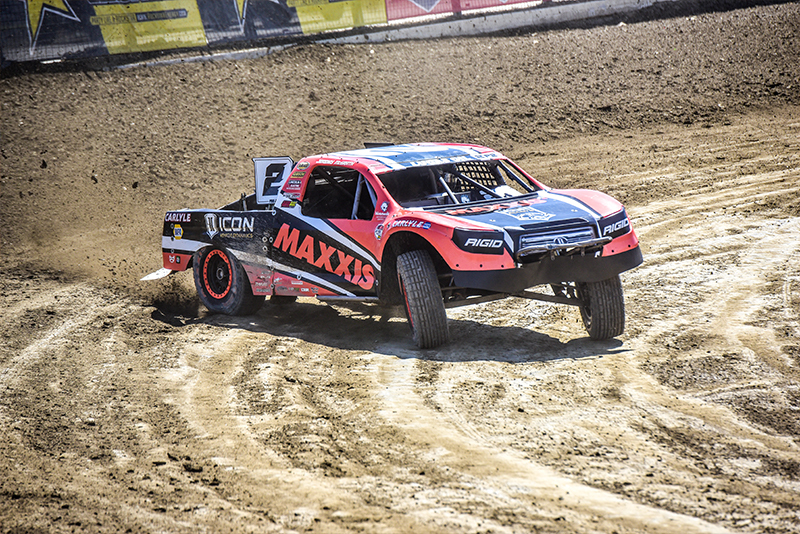 JM2 Pro Lite Driver Brock Heger had a weekend full of ups, downs and some rolls as well. 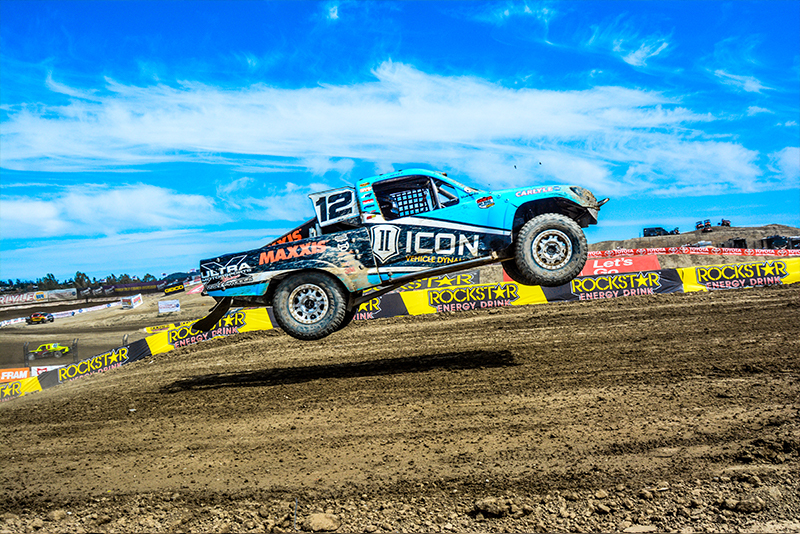 Brock was the Hero of the team this weekend after driving the wheels off his ICON Vehicle Dynamics, Maxxis Tires, Ultra Wheels # 12. Brock had an amazing charge on Saturday from 7th up to the third position when he was hit from behind by the #6 of Brandon Arthur. It was clear take out move from behind, however the officials did not recognize the infraction. Brock’s truck was upside down in turn 4 with 2 laps to go. After getting the tires on the ground Brock rejoined the back of the field. 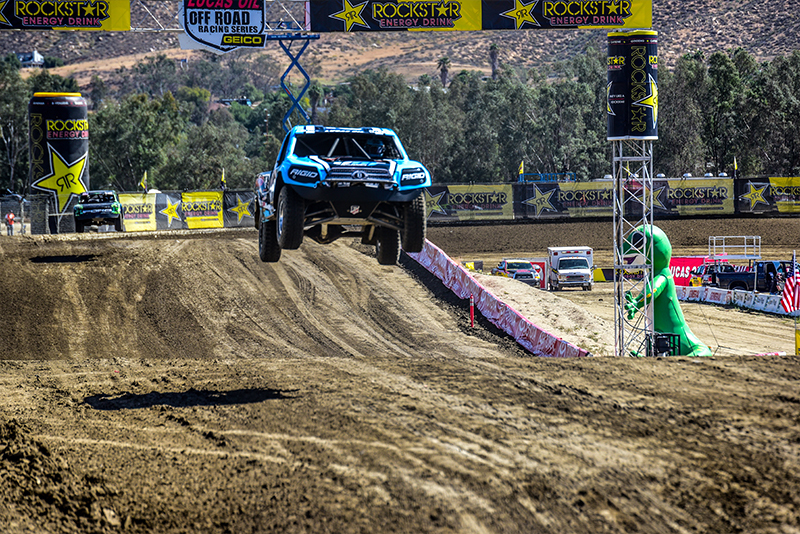 When the green flag dropped Brock pushed his way past half the Pro Lites to finish 8th overall for the day. He drove an amazing race and should have been celebrating a podium finish. The JM2 team will be traveling to Salt Lake City for rounds 5 and 6 May 21st and 22nd. Follow Jeremy, Brock and the team @jeremymcgrath2 and @brock_heger on instagram.